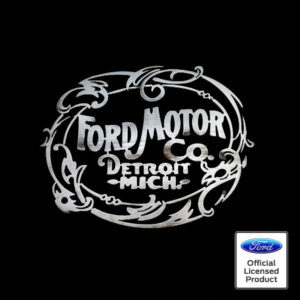 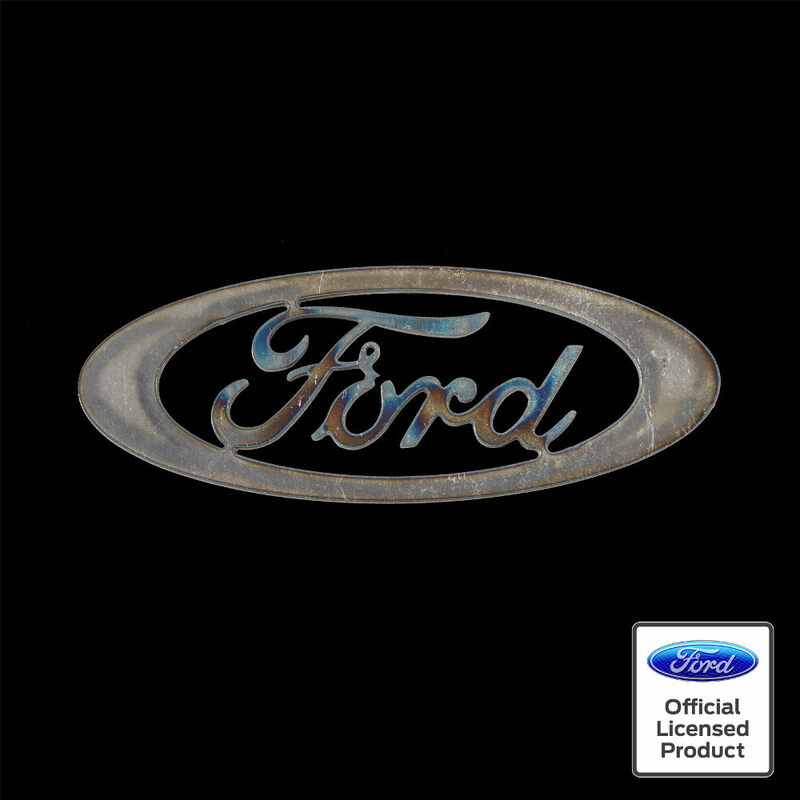 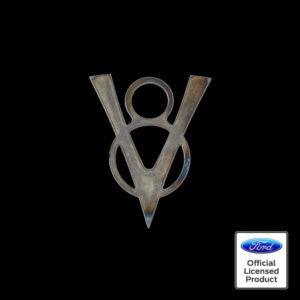 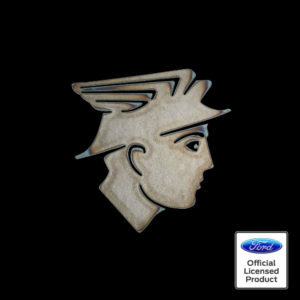 The Ford Oval is one of the most recognizable logos. 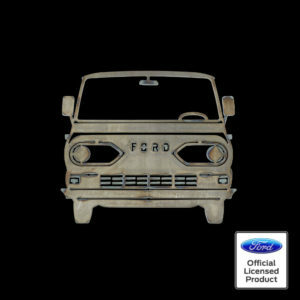 Even we couldn’t mess this one up. We cut this logo from mild steel that is a little thicker than 1/8 inch thick.